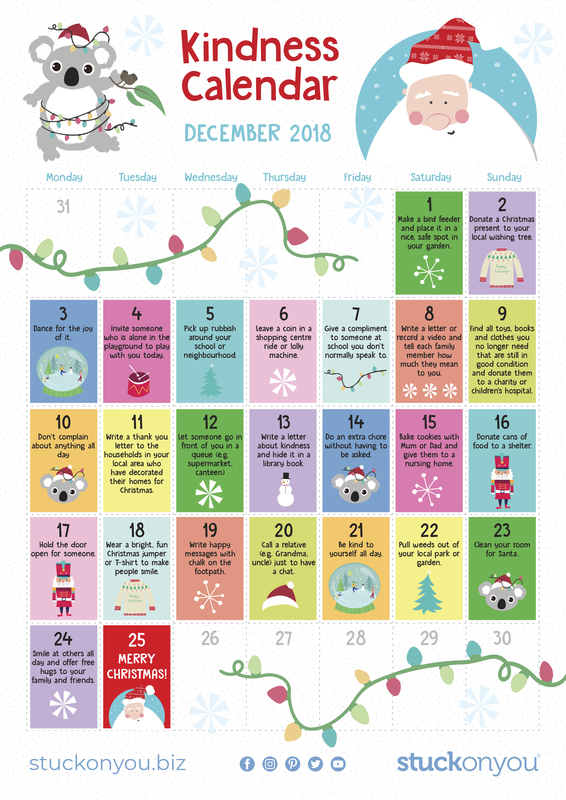 Download your free printable Kindness Calendar here! I’ve very subtly admitted in the past that my enthusiasm for Christmas comes quite early in the year. My children have unsurprisingly inherited this tendency as well. Unfortunately, this manifests itself in regular and persistent hints for Santa to buy them the latest iPhone 137XS or whatever (keep dreaming, kids – this will never happen while ‘Santa’ is still on an iPhone 4). Among these outlandish requests is the typical request to get their advent calendars full of chocolate-y goodness. i must confess that I’m rather fond of these myself, because, well, chocolate. But it got me thinking. 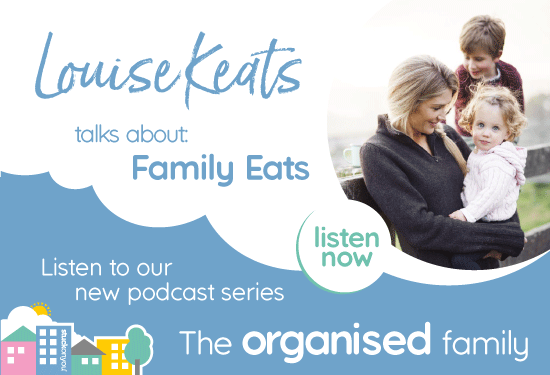 Among all this desire for tooth-rotting, eye-straining goodies, are the kids losing sight of the true meaning of Christmas? 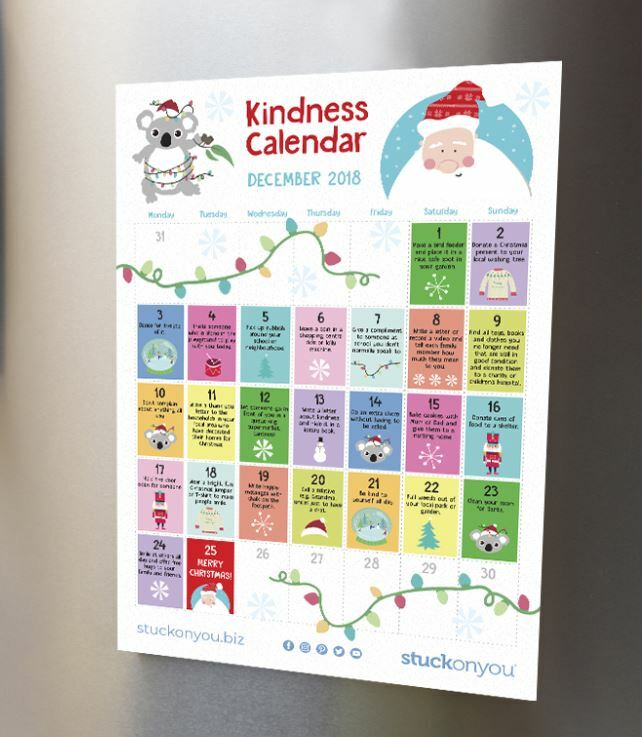 We have created this amazing kindness calendar that can be used in the same way as an advent calendar. However, instead of revealing a square of chocolate, there will be an act of kindness that the kids should aim to perform that day. 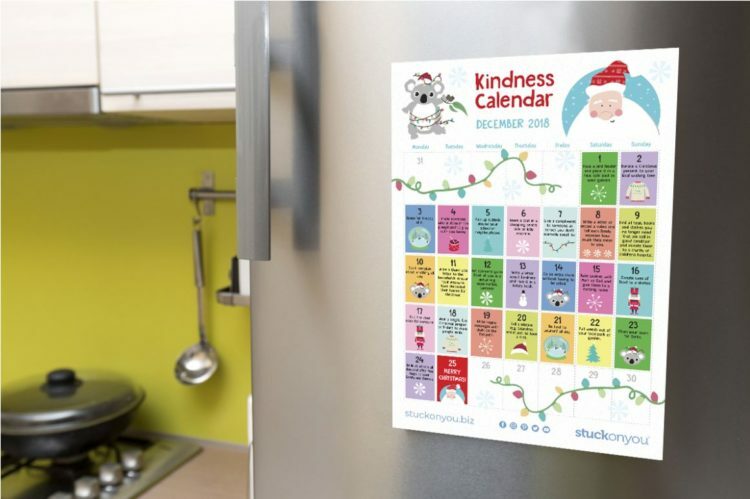 Not only will the calendar induce the warm and fuzzies, it will also help your kids impart goodness to the world. Furthermore, we’ve included acts that will also directly benefit parents. How’s that for a gift??? What adorable prints ! 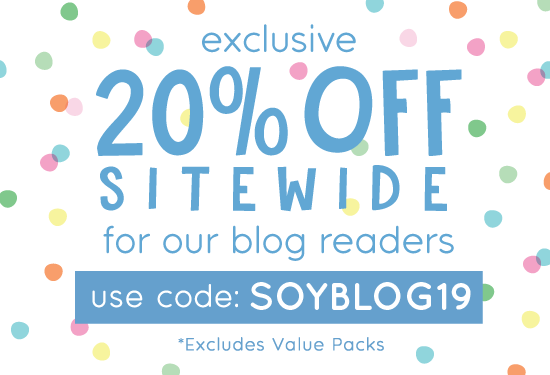 Perfect for staying organized.